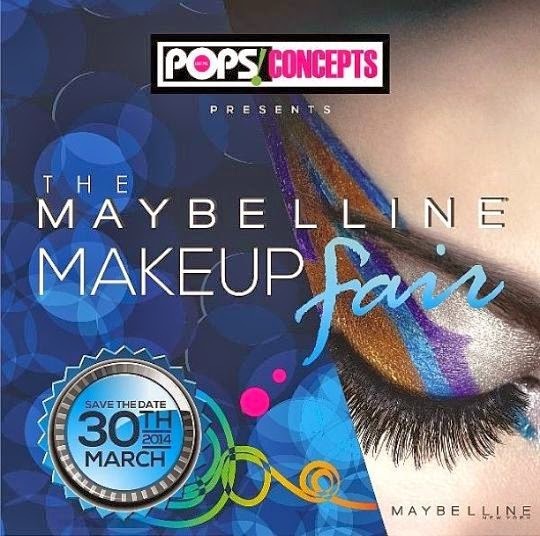 POP's Concepts the organisers of The Makeup Fair Series presents The Maybelline Makeup Fair (MMUF). Calling on makeup artists, beauty retailers, makeup distributors, wholesalers, retailers and lovers of everything makeup and beauty. 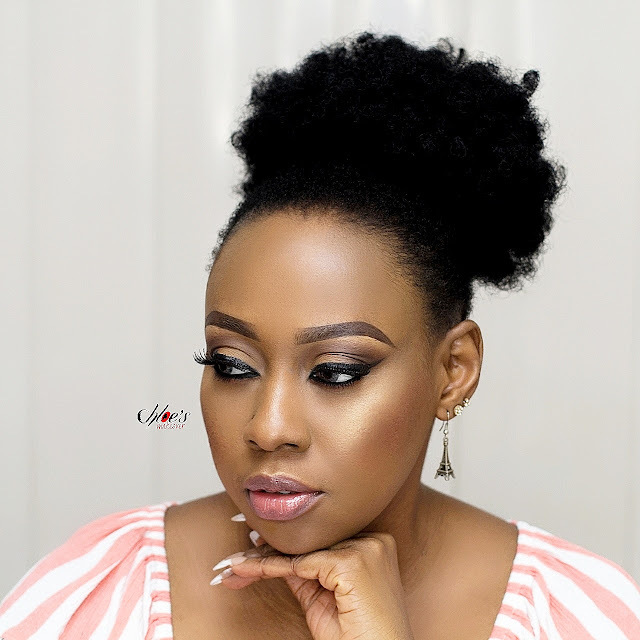 Stock up on the amazing product range, meet and mingle with fellow beauty lovers and attend a masterclass session with the Maybelline Makeup Artistic Director, Bimpe Onakoya. Shopping, fun, networking, food, drinks, music, demos, and freebies for grabs. 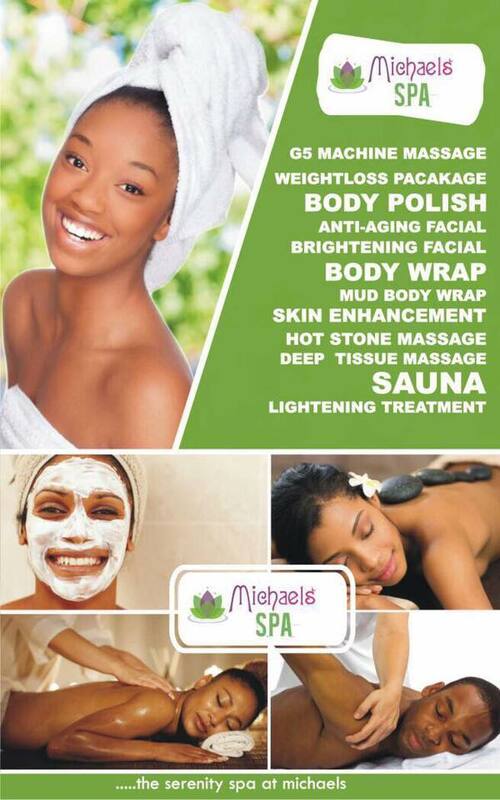 Venue: 10 Degrees Event Center, 2 Billings Way, Opp Unilever,Oregun Ikeja , Lagos. When is it coming to Abj?! Hope soon. When is it coming to Abj?! Hope soon!! !